Resin-bonded surfacing is an ideal aggregate for patio, driveways, walkways and any location that experiences a high amount of traffic. This material is extremely durable and through the use of specialised epoxy binders, it will boast a superior longevity to traditional asphalt, concrete or gravel surfaces. One of the hallmarks of such surfaces is the fact that they are extremely easy to maintain. Traditional sweeping methods can be employed as can leaf blowers and other machines to remove loose surface dirt. However, it is recommended that a pressure washer is utilised once each year. The high-pressure water will efficiently remove any buildup of grime and dirt that may have accumulated over time. Furthermore, a thorough cleansing will guarantee that the stone or aggregate will appear in its natural colour. These are a few tips to help make certain that resin-bonded surfaces will maintain their beauty and functionality. 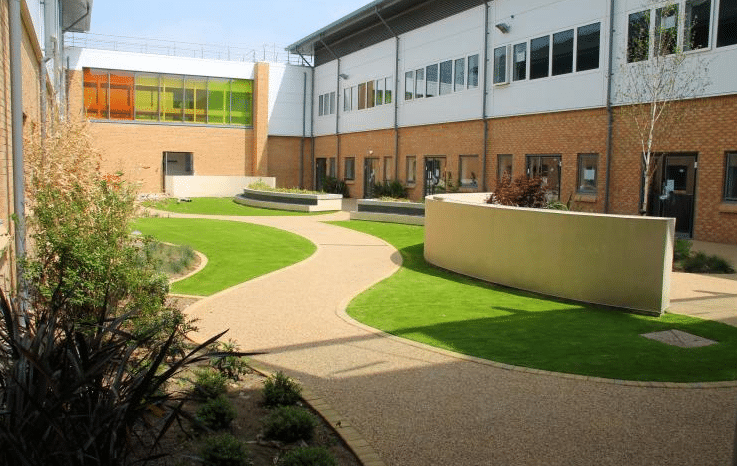 This entry was posted in Property, Urban and tagged clean, cleaning, maintenance, property, Resin, resin bonded surface, resin bonded surfacing, resin bounded surface, resin surface, surface, surfacing, thortech, urban. Bookmark the permalink.